Dogs are born to chew. Most breeds explore with their mouths as a means of discovering more about the world around them. This can become problematic however when your dog is chomping on unsuitable things such as a dog bed. 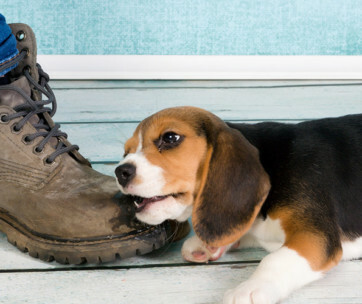 There are numerous methods you could adopt when considering how to stop a dog from chewing its bed. 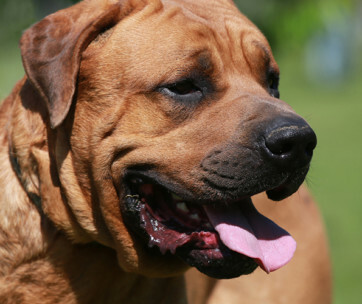 Destructive chewing typically takes place as an owner leaves their dog home alone. Consequently, chewing can develop into a compulsive behavior which constantly happens when the dog is lonely, stressed, bored, or worried. Here are some helpful suggestions on fixing the problem of your dog chewing its bed. It is possible to train your dog not to chew on their bed fairly quickly. Make a loud noise for attention every time you catch your dog chewing on its bed. Give your dog a chew toy instead of the unsuitable item. When they stop chewing on the bed to take the new toy, praise them extravagantly so that your dog knows how good they are being. This is best done with young dogs who can make the associations early on about what is suitable and what is inappropriate to be chewing on. Provide your dog with an abundant number of chew toys to play around with. Toys help to stop your dog’s instinct to chew everything they see, and just chew on the toy they have, on top of easing their boredom and worry. Alternate the toys every now and then to keep your dog attracted to the chew toys. Additionally, include stuffed animals and interactive treat dog toys that you are able to stuff food and so keep your dog stimulated. You can buy spray for your dog’s bedding which act as a chew deterrent. These readily available products taste bad but they are safe to use and will not harm your dog. They do need to be regularly reapplied to continue their effectiveness. Anyone can discover chew deterrents for your dog at your pet store. 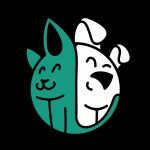 Short term they can be an active approach to break your dog’s chewing fixation, but then you should find a way to occupy your dog more generally for long term health. You can also find synthetic pheromone sprays for dogs. These are widespread and can be used to fix many anxious issues in dogs. 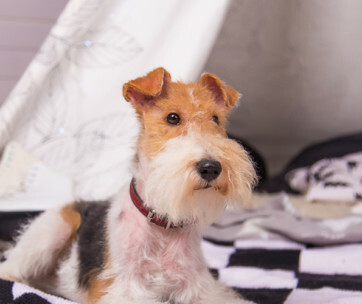 You can find them in quite a few systems including plug-in diffusers, dog collars, bedding sprays, and wipes. To humans they are odorless but to dogs, they impersonate the calming pheromones that female dogs release for their pups. These products do take time to work and you need to keep reapplying them. 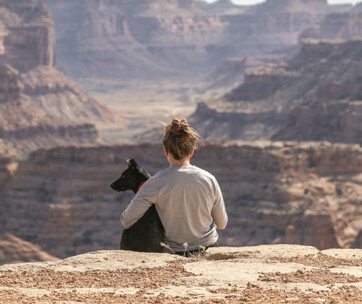 Make available an ample supply of exercise opportunities for your dog daily. This will help to stop a dog from chewing its bed. Regular exercise for your dog is vet recommended. It is vital that your dog gets plenty of exercise and is not left isolated in a dog bed for too long. Exercise for 30-60 minutes every day. If you are working and cannot get home to walk your dog, ask a trusted friend or neighbor who can exercise your dog for you. Consistent exercise will support to relieve the tension in your dog, meaning that they will not be wanting to chew on their dog bed. The answer could also be a brand new chew proof dog bed. A lot of dogs intuitively love to tear the filling out of dog beds. 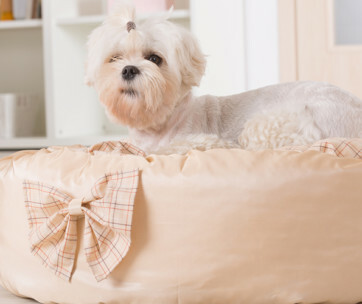 The best chew proof dog beds use stronger materials and supplementary layers to survive the most damaging chewers. Many dog beds available are labelled as ‘indestructible’ but the excellence and style vary between different beds. The Kuranda Indestructible Dog Bed comes from a renowned manufacturer of dog beds which concentrates on producing chew proof dog beds. Their beds have a robust aluminium frame which is perfect for heavy dogs. A bed that is best for light chewers is the K9 Ballistics Dog Bed. It has been made for the dog that is left only occasionally on their own. It is made out of a hard-wearing, water-resistant material making it easy to clean. The goDog bed as another option of indestructible bed. It is a rectangular chew resistant dog bed as well as having a sturdy mesh liner and an invaluable a non-skid bottom. This Indestructible dog bed is well-matched for moderate chewers. Side-step putting your dog in stressful conditions. Lessen stress in your dog’s world if you want to stop bed chewing long term. Dogs possibly will from time to time chew on items when they are unhappy or worried over environmental changes. Things such as moving their bed to a new place or losing a family member can start chewing. Attempt to make your dog as relaxed as imaginable and show plenty of affection frequently in general. Dogs enjoy a homing instinct and love to make a den of their own so leave them to do this. Environments may be made calmer when you leave on a television when you are out of the home. This tactic could have a calming effect on a nervous dog during the day. 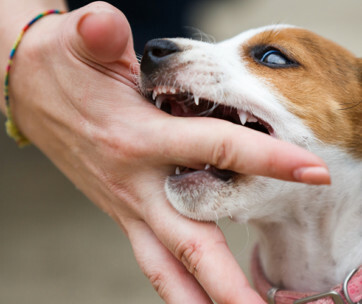 You might believe that as your dog grows they will also grow out of their chewing phase. However, as your dog gets older this might not always be the case. Hopefully the worst should be over as your dog reaches adolescence, nevertheless, it is still an idea to have an abundant supply of chew toys and bones for your dog to chew on during the day as an alternative to their dog bed. For the majority of dogs, chewing is a harmless natural, vigorous behavior which they restrict to their own dog-friendly toys and treats. It is often said that you can not teach an old dog anything new but it is possible to train an adult dog not to chew their dog bed. Chewing might also be an indication of a bigger problem, but then again it might just be a result of daily boredom. The above approaches have the potential for success but necessitate time and open-mindedness if you want to discover How to Stop a Dog from Chewing Its Bed.